Sector Study on Sustainability Materiality of the SDG Targets & GRI Indicators— what matters to your sector? 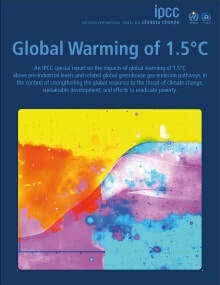 A special report by the Intergovernmental Panel on Climate Change (IPCC), "on the impacts of global warming of 1.5 °C above pre-industrial levels and related global greenhouse gas emission pathways, in the context of strengthening the global response to the threat of climate change, sustainable development, and efforts to eradicate poverty". 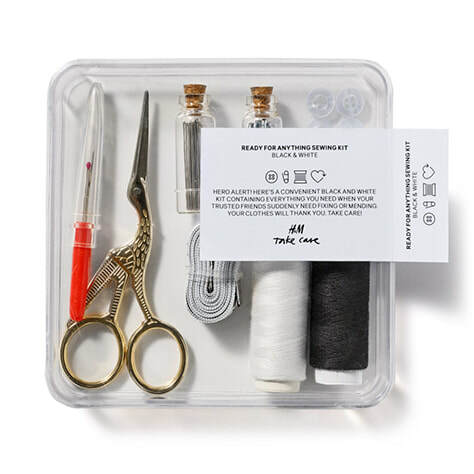 H&M announces two sustainable news: The launch of a new concept – H&M Take Care – consisting of products, guidance and services that will help customers refresh, repair and remake garments, shoes and accessories. 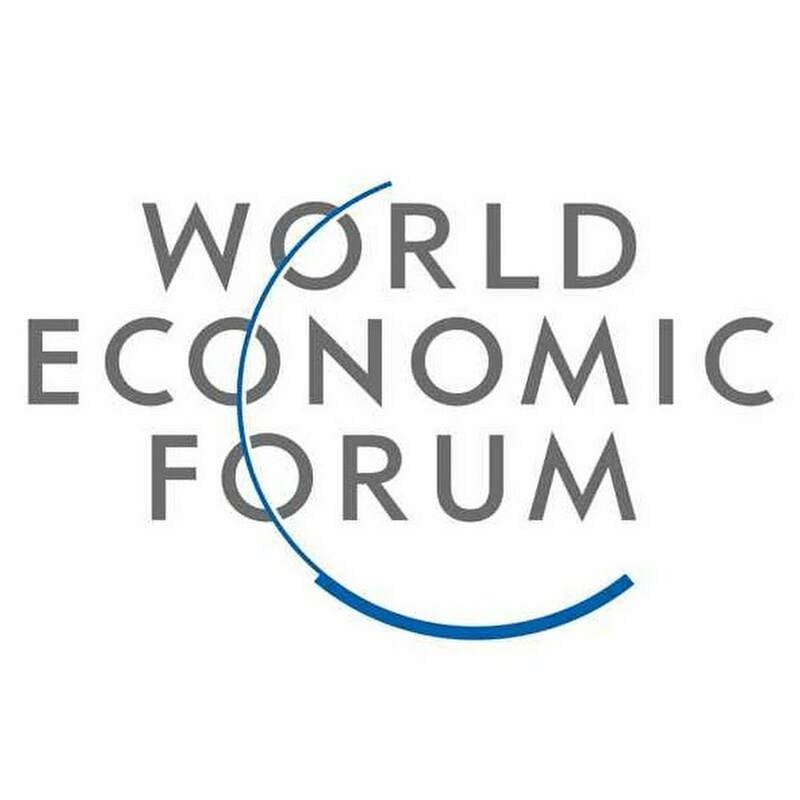 This white paper by WEF, "highlights the critical role of good policies, funding mechanisms and alliances to increase investments and enable the energy innovation ecosystem to prosper, as well as proposing new 'bold ideas' "
Ceres & KKS Advisors conducted research on Forbes 500 companies finding a relationship between strong systems such as incentives for top executives, and formal mandates within the board and positive sustainability outcomes. 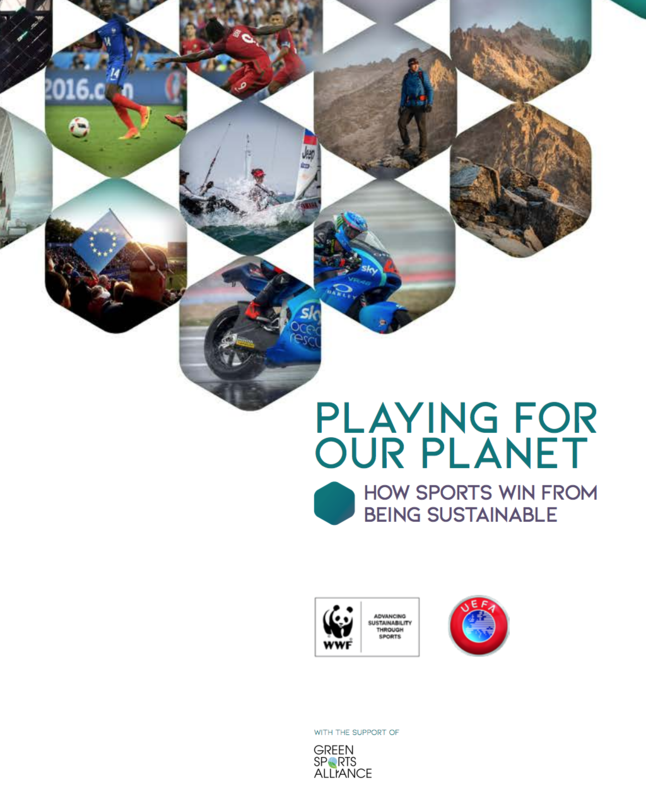 The UFEA in collaboration with WWF and with support from the EU Commission and UNFCCC presents 25 examples how stakeholders in the sports sector in Europe have contributed to sustainability measures and how stakeholders at all levels can help tackle climate change. S-HUB was launched in March 2017, this year we focused on understanding sustainability in Norway, building the community and sharing knowledge. 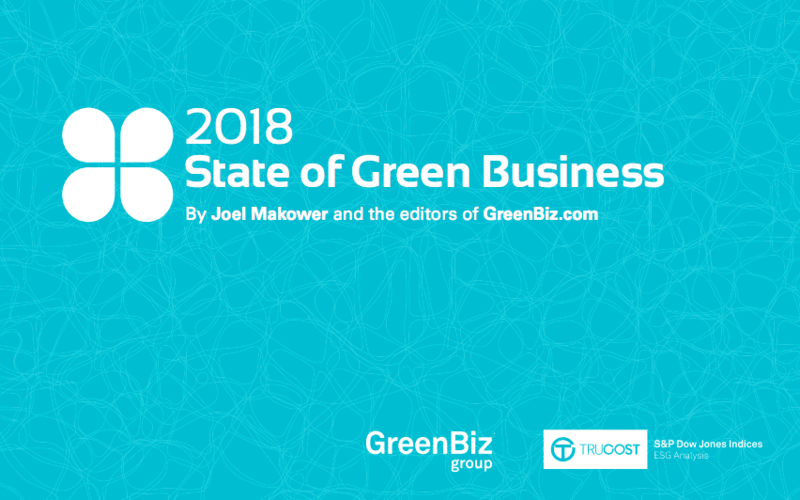 Our report encompasses what we accomplished during our first year, and what we are looking forward to throughout 2018. 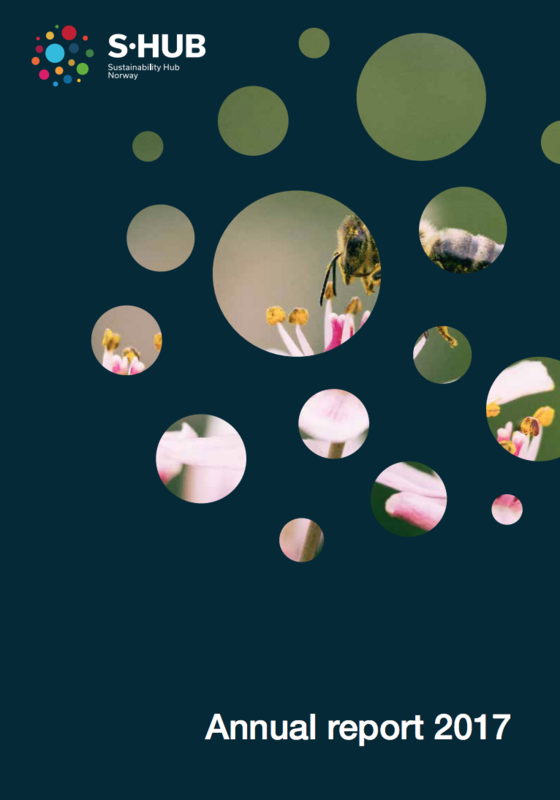 We launched the first annual report on the State of Sustainability in Norway 2017, mapping out how 115 Norwegian companies work within sustainability. 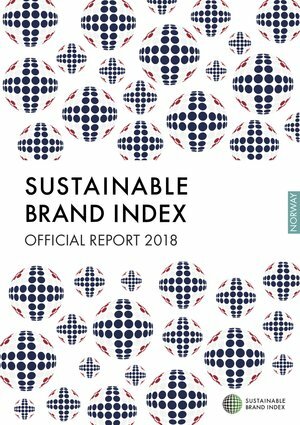 Conducted by SB-Insight, the Sustainable Brand Index is the Nordics' largest brand study on sustainability. This year's winner for the most sustainable company in Norway is NSB. A groundbreaking report mapping out the circular economy and circular economic innovations of Norway's 50 largest companies using the 'Ten Types of Innovation' framework developed by Monitor Deloitte. This White Paper discusses the opportunities that cities and businesses have in shaping the future through circular economy. 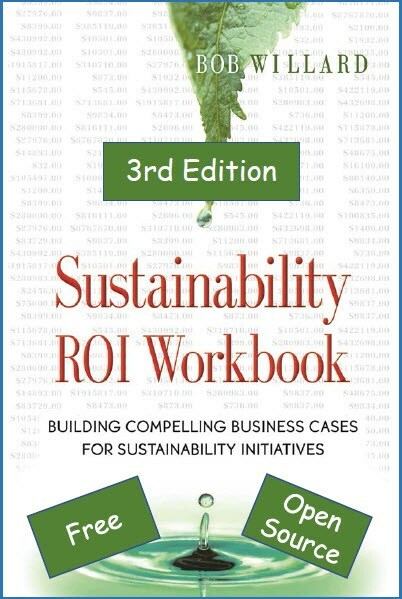 An overview of the research conducted by the Independent Research in Responsible Investment, of what successful employee engagement in sustainability looks like. A summary of the 2017 report in video format is also included. 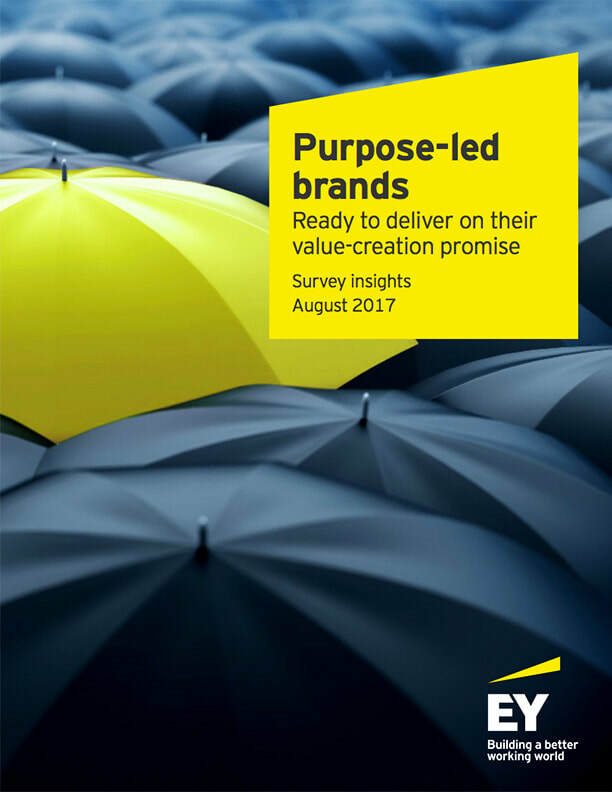 EY and Sustainable Brands conducted a survey in 2016 of 420 members of the Sustainable Brands community, to determine the "why" behind purpose driven companies. This report explains the key insights and challenges that purpose-led brands encounter. 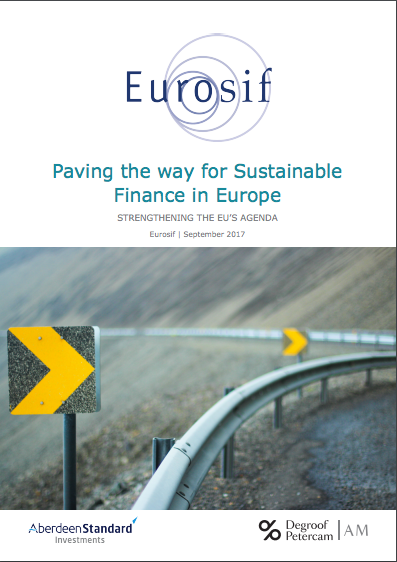 An in-depth report that finalizes The Commission's strategies on its sustainable finance recommendations. According to the IEMA State of the Profession Survey 2018, sustainability professionals in the UK are happy with their jobs. 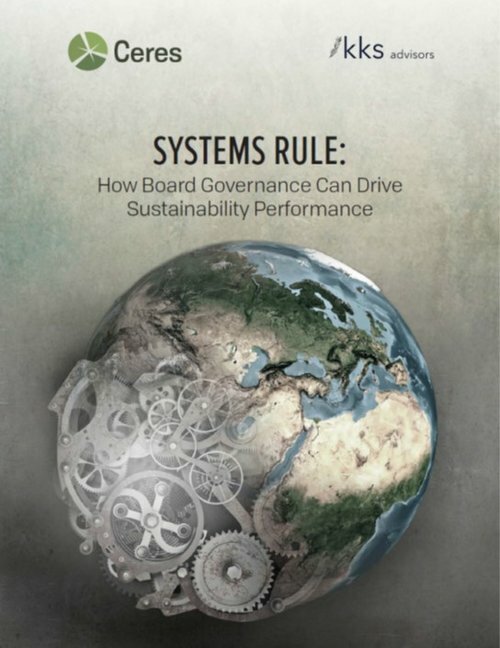 This publication evaluates 60 countries corporate sustainability reporting trends over the past 25 years, and can be used as a tool for better articulating your company's reporting practices. 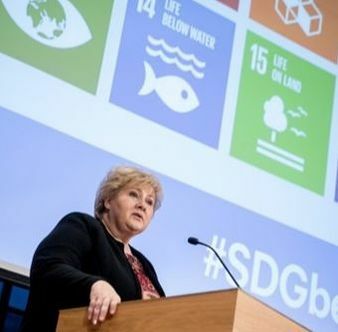 The keynote speach transcript of Norway's Prime Minister Erna Solberg at SDG Conference Bergen on 9 February 2018. 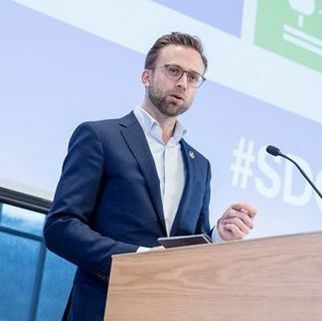 The transcript of Norway's Development Minister Nikolai Astrup's introduction at the SDG Conference Bergen on 9 February 2018. In this article, Yale Science Communications with Impact Network director, Paul Lussier discusses how people across society can talk about and work together on the issue of climate change, despit the stance the government takes. 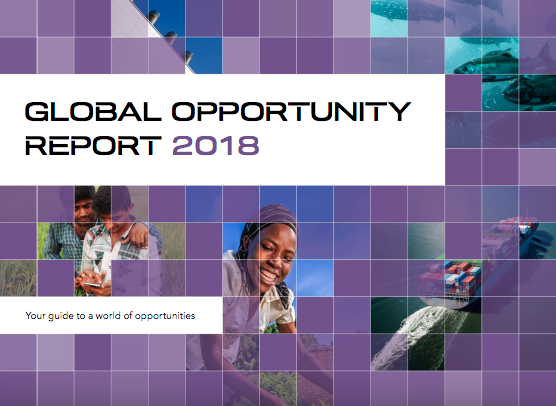 For four years in a row DNV GL, the United Nations Global Compact and Sustainia have released the Global Opportunity Report, which turns some of the world’s biggest challenges into sustainable business opportunities. They have identified markets that tackle a multitude of risks, from water-efficient agriculture and the wonders of drip irrigation and drone technology to the challenge of putting more food on our tables worldwide, to intelligent cyber security and the ability of advanced artificial intelligence to keep us safe online. 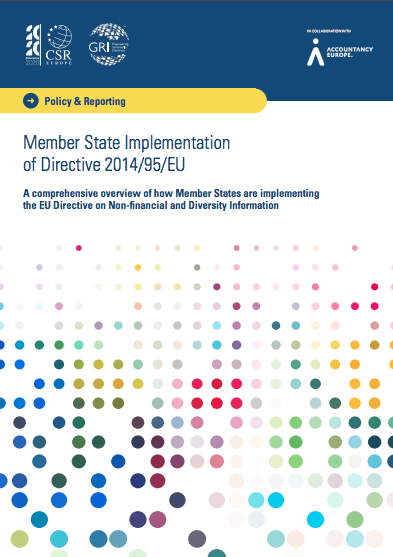 This publication provides a comprehensive overview of how European countries have transposed the EU Directive for non-financial information and diversity disclosure. 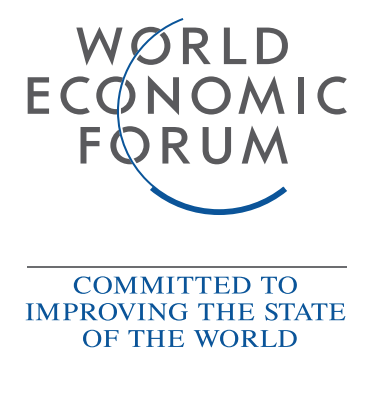 The annual A List names the world's businesses leading on environmental performance. 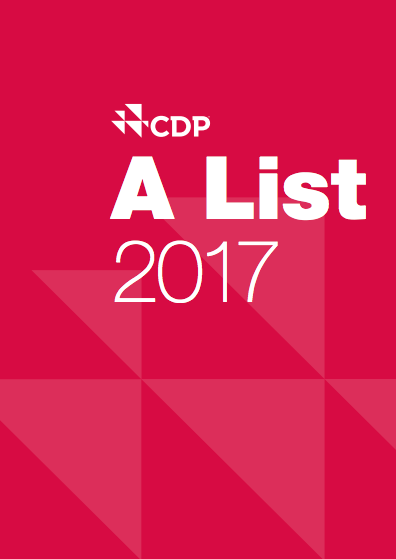 This year, 160 corporates was recognised as the pioneers acting on climate change, water security and deforestation, and building our new sustainable economy that works for both people and planet. 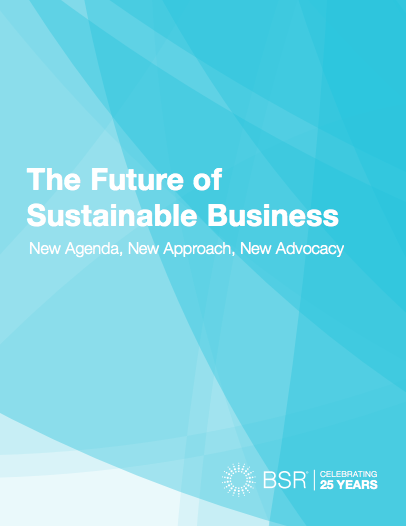 This paper prompts new thinking, identifies opportunities for new approaches, and encourages you to join us in redefining sustainable business. 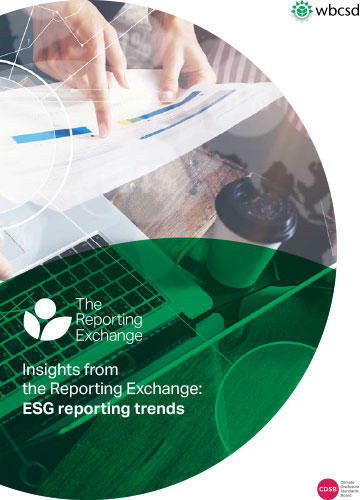 KPMG’s Survey of Corporate Responsibility Reporting has been monitoring developments in the field of CR and sustainability reporting since 1993. 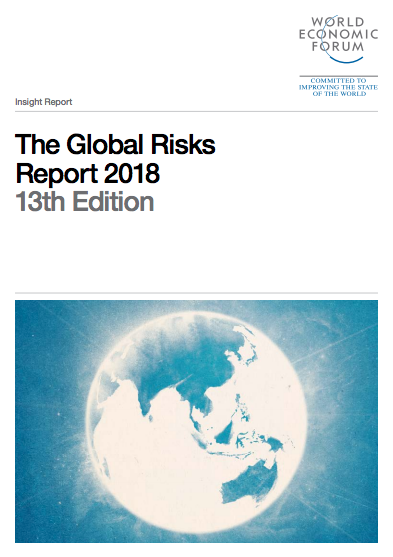 For this 10th edition, KPMG member firm professionals analyzed the annual financial reports, corporate responsibility reports, and websites of 4,900 companies in 49 countries, making it our most extensive survey ever. 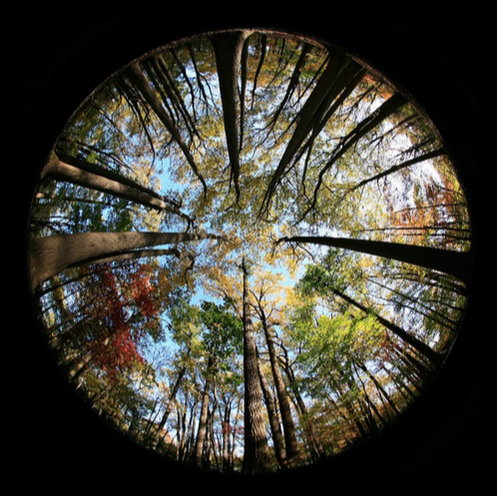 Eurosif has launched an insightful analysis which gathers key players’ views into the work of the HLEG for a framework for sustainable finance. 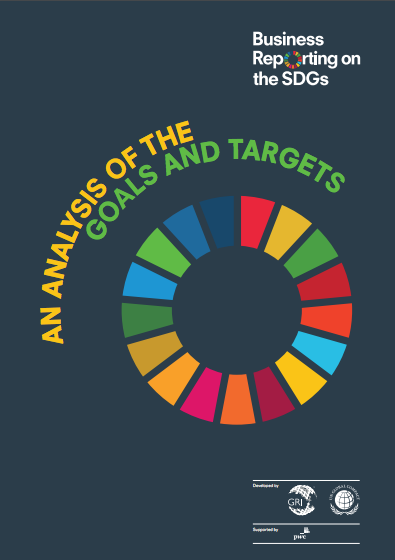 This online report tracks 18 indicators from the Sustainable Development Goals and includes breakthrough data projections to forecast future scenarios. 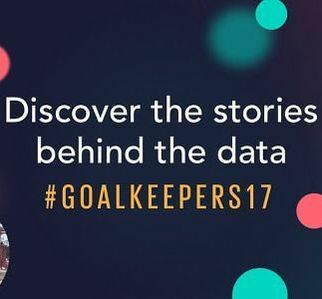 The report also tell the stories behind the data with first-person accounts from leaders around the world who are working to save lives and give everyone an opportunity to reach their full potential. 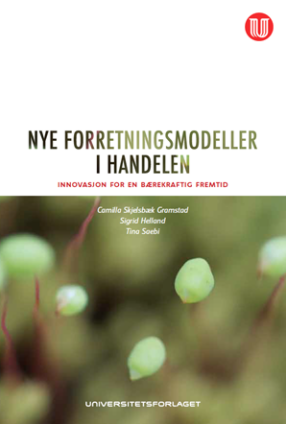 In this book, aimed at Norwegian trade, experts and researchers writes about the status on innovation in trade, how new business models can take shape and become implemented in a digital and sustainable future. Do you know of any new reports, books or publications relevant for this page?